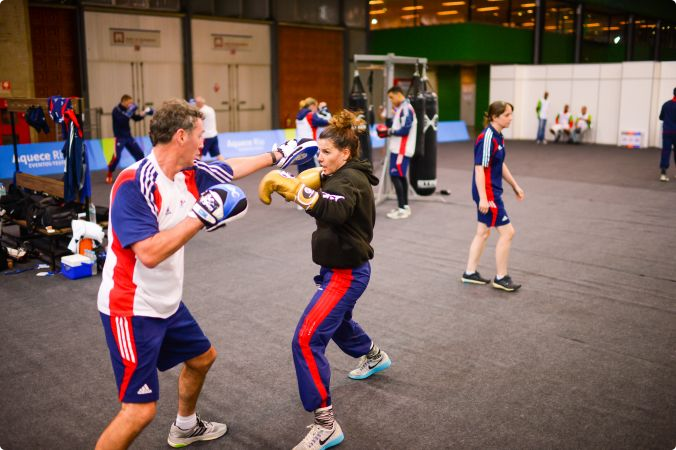 A team of six GB boxers is competing in the Rio 2016 Olympic Test Event, at the Riocentro Pavilion 4 in Rio De Janeiro. The three-day event is designed to test all of the operations involved in the Olympic competition, as well as helping athletes to acclimatise and enjoy a flavour of Rio. The draw took place today, with five of the team taking place in quarter finals as follows. Frazer Clarke is also competing at 91kg+.